Heywoods Bed and Breakfast. 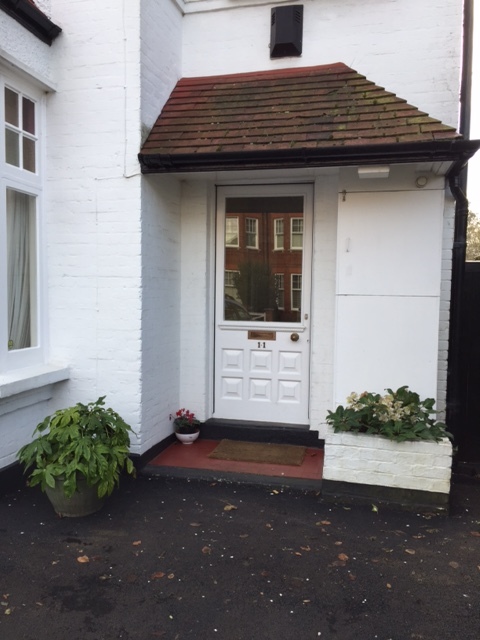 Great accommodation in Thames Ditton, Surrey. 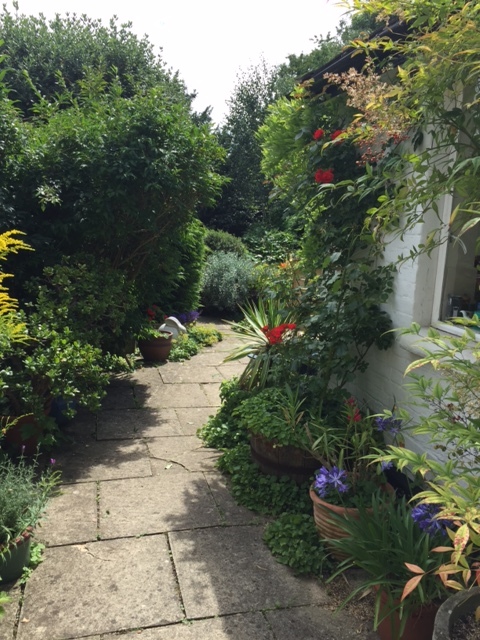 "Delightful accommodation in the heart of historic Thames Ditton"
Heywoods is a Bed and Breakfast in the heart of Thames Ditton, Surrey. 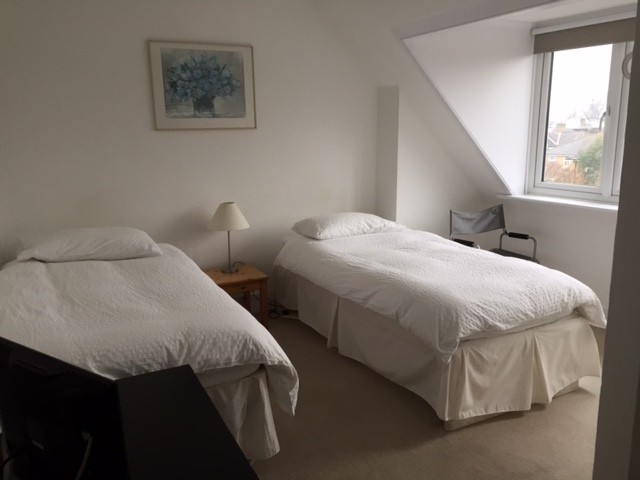 Heywoods has three bedrooms; a single, a double and a twin room. 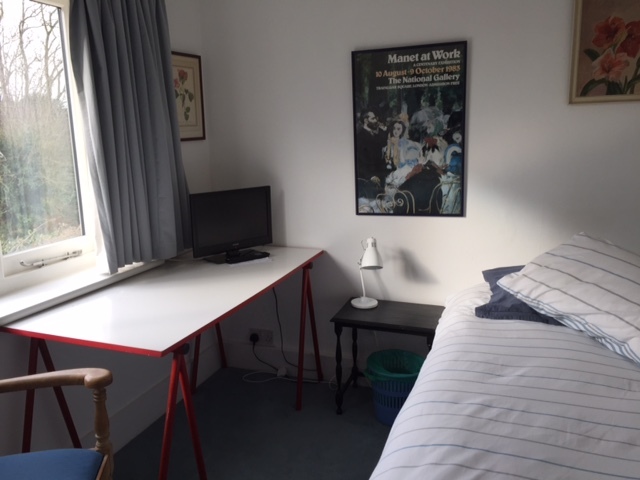 It is located in a quiet road with parking available. A full English Breakfast is offered, or more healthy ones with yoghurt and cereal. We are happy to talk to our guests in Dutch, French and German! Thames Ditton is still a 'village', situated on the bank of the river Thames across the river from Hampton Court Palace. Thames Ditton is a quiet, charming place, with picturesque pubs dotted along the river	 perfect for a drink or dinner. 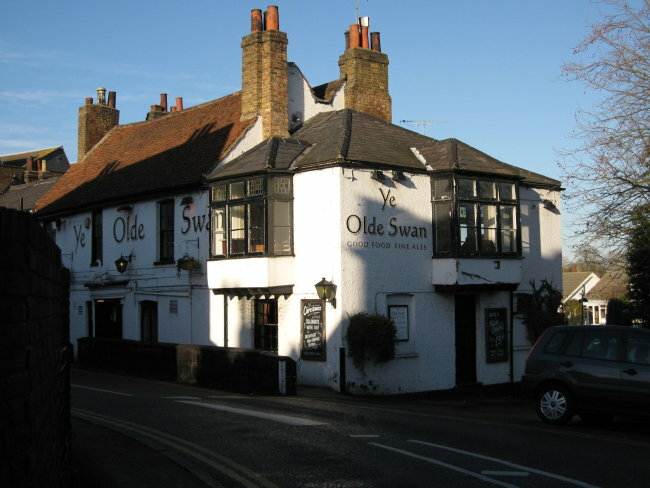 One might choose among the George and Dragon, the Olde Swan, or the Albany, for example. The station is a 3-minutes walk from Heywoods with trains every half hour to Waterloo, taking 25-minutes. 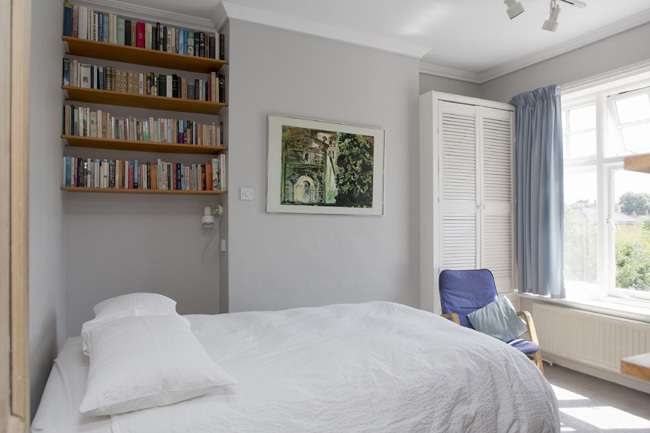 Good connections via Clapham Junction to Gatwick airport and Heathrow Airport are within easy reach. Given the location and surrounding attractions, Heywoods is ideal for both business and tourist accommodation alike. There are buses from Thames Ditton to Kingston upon Thames. Kingston is a vibrant town, with its university, excellent shopping and a good choice of restaurants. For race lovers, Sandown Park, Kempton Park and Epsom are all within easy reach. Music enthusiasts might choose to visit Hampton Court Music Festival, or for keen gardeners, the famous Hampton Court Flower Show. Prices range from £40.00 to £70.00. Please contact us to discuss your requirements.